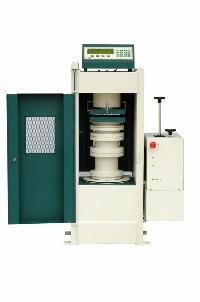 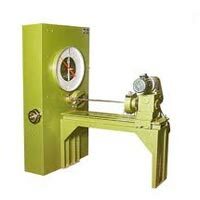 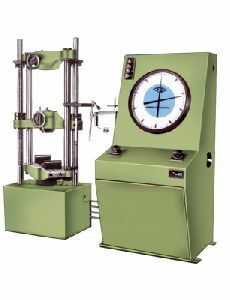 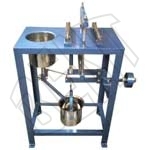 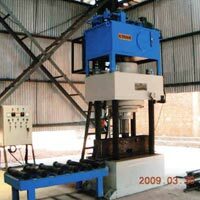 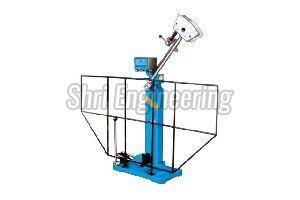 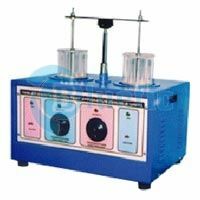 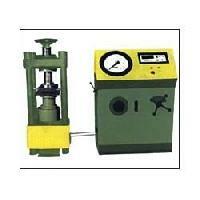 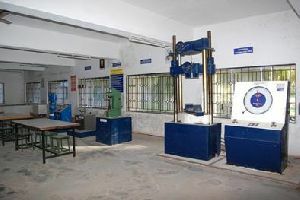 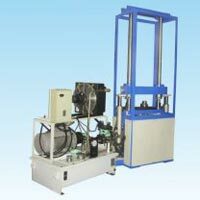 The machine comprises of a hollow cylinder, which is horizontally mounted on a strong frame on ball bearings. 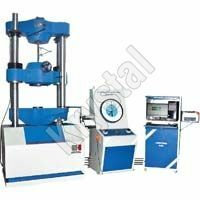 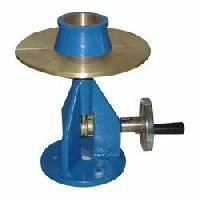 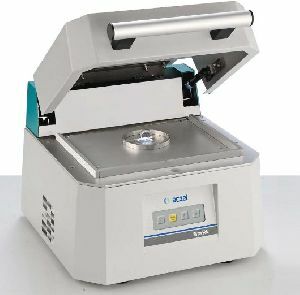 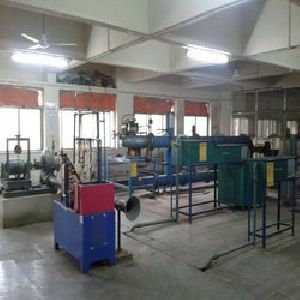 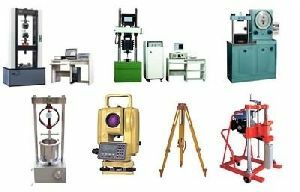 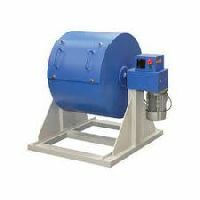 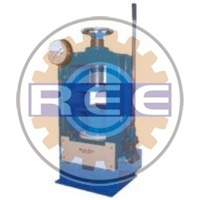 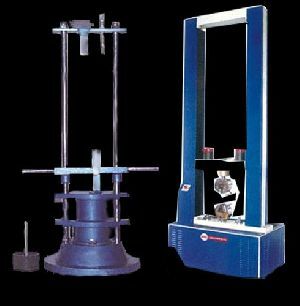 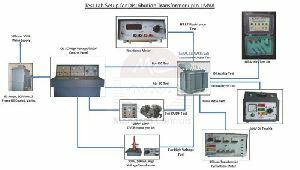 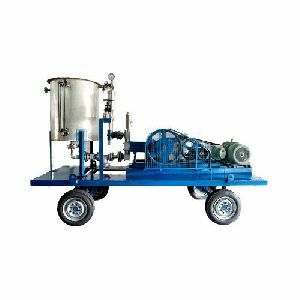 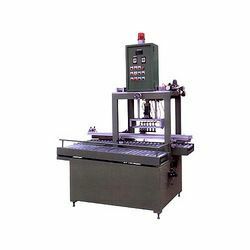 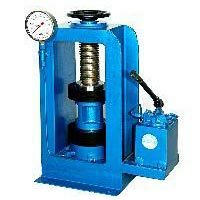 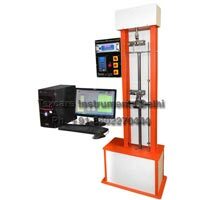 The machine is supplied with abrasive charges consisting of a set of 12 hardened steel balls having approximately 48 mm diameter. 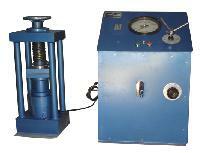 The cylinder has an opening, which can be closed with a dust tight cover to promote charging and discharging the cylinder with the material under test. 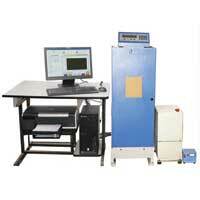 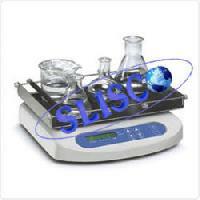 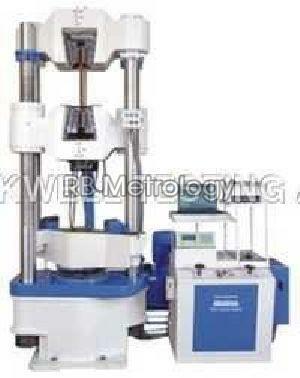 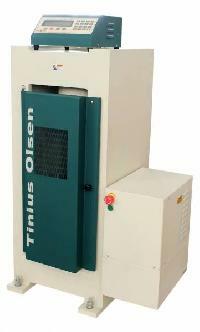 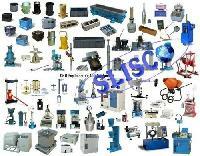 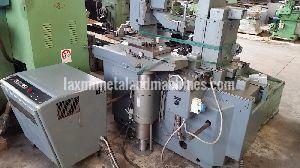 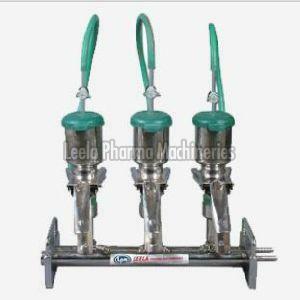 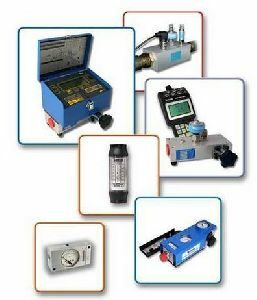 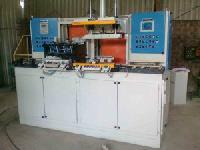 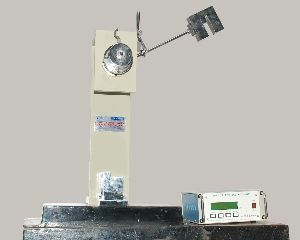 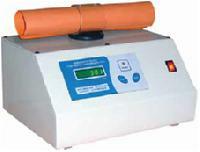 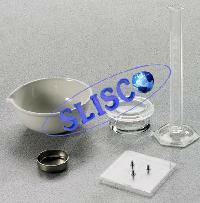 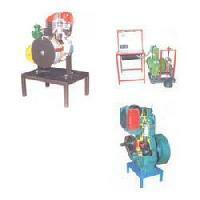 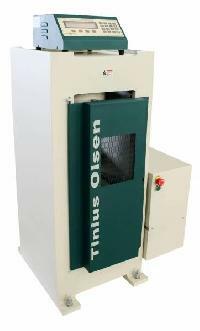 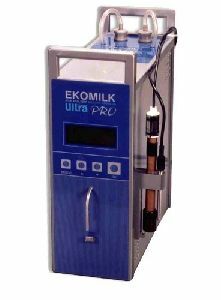 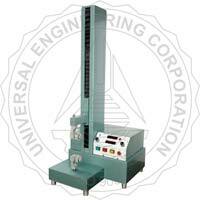 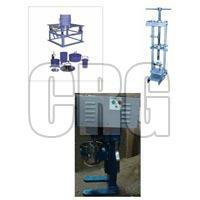 Application : This machine checks leakage in components / assemblies.